FactorDaily reports that Ola, an Indian ride-hailing platform that rivals Uber in the country, is developing assisted-driving technologies to improve safety standards in its cabs. 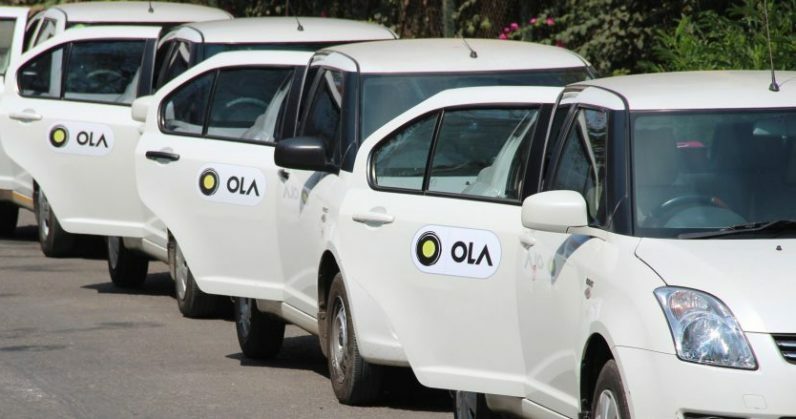 While the company has denied these claims in a statement, FactorDaily cited numerous sources who said that Ola has hired experts in autonomous vehicle tech to work on assisted driving features as part of its Ola Play program. The Play program is primarily meant to enhance riders’ in-car experience, with touchscreen panels in the rear passenger area for watching movies and playing music. But the company is believed to be extending Play to also add on tech to make cabs safer for passengers and drivers, with features like an alarm that sounds in the event of a collision, pedestrian warnings, an over-speeding indicator, and brake-assistive systems. The move is interesting because it’s one of a local incumbent’s first attempts to outmaneuver Uber with tech. It’s all well and good that Uber is developing self-driving systems in the US, but they may not find use in chaotic traffic and non-standard roads in countries like India for a good while. Autonomous vehicle expert Dr. Roshy John, who built his own self-driving car in India a couple of years ago, noted in an interview with TNW that Level 5 autonomy (which would allow a car to drive itself without any human intervention) will take a decade to reach India. As such, Ola’s strategy makes sense for the short term. The company, which is valued at roughly $7 billion and has scored funding from Didi and Softbank (both of which have stakes in Uber), has its work cut out for it in rivalling Uber and breaking even (it presently burns through $25 million a month). Beating out its competition on the tech front in India could give it an advantage in the years to come.